Need help? Our support team is eager to help you! You have a great idea, but you are not sure how to implement it, or in case of any doubts if something is possible(or not), you're always welcome to contact us! Our world-class support team is always ready to help you with any questions. We're eager to help you with the synchronization setup and further discussions on how to customize it. You can submit a support request to our Service Desk directly. 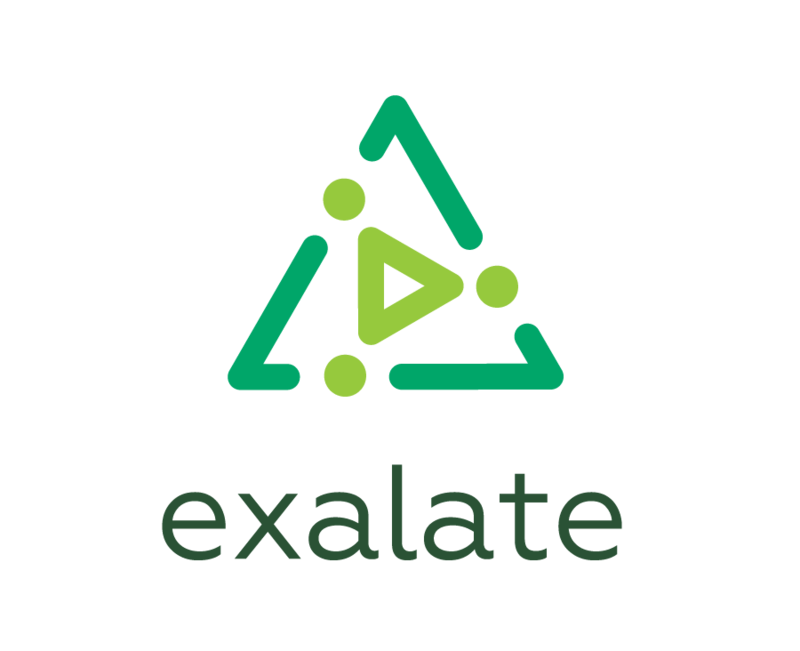 Or just send an e-mail to support@exalate.com. This will create an issue on our JIRA Service Desk allowing for further tracking. It can happen that you have to upload a log file larger than 100 MB. In this case you're welcome to use the wetransfer service to transfer files larger than 100 MB, in case no alternatives exist. Check the live chat option at the bottom right. We are not always there, but leave us your contact details and we'll respond as soon as possible. Starting from 4.3 version you can generate a support.zip file. This file helps our support team to debug any problem you might encounter. Check the guide on how to generate support.zip file. You can always book a meeting to further discuss your use case. Let us run you through a live demo tailored to your specific case.